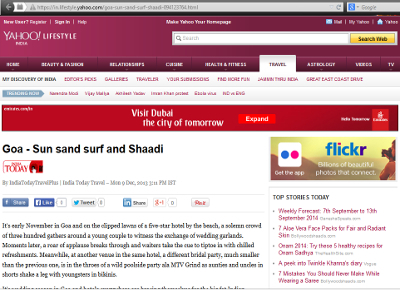 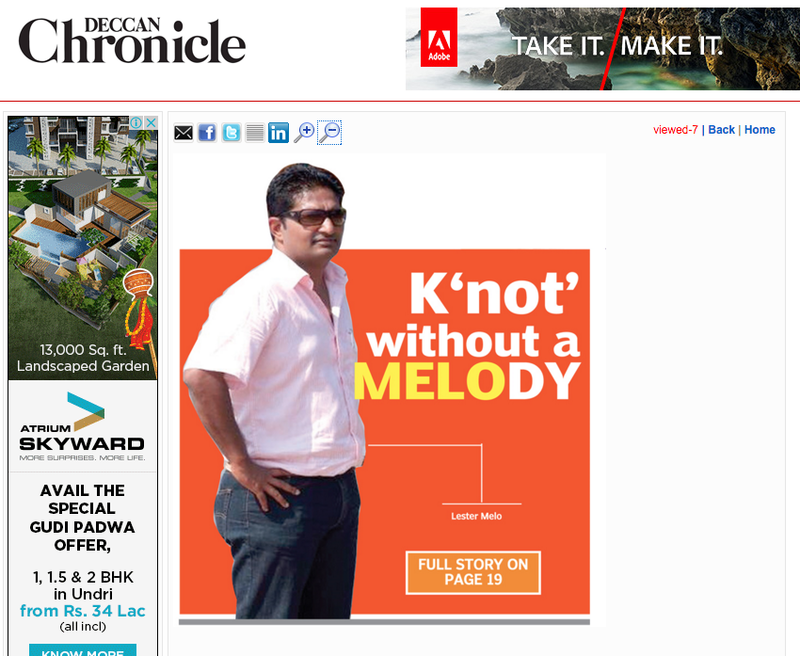 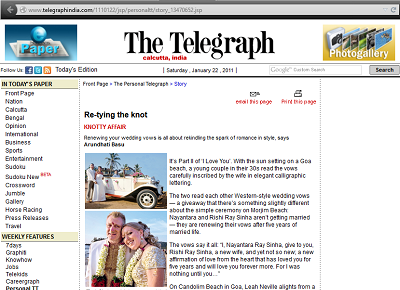 We have been covered in various Blogs, Newspapers, Wedding Magazine etc. 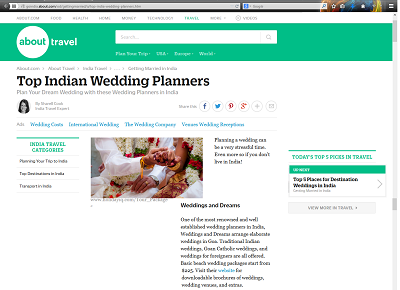 Listed as one of the 9 Wedding Planners to Choose from ! 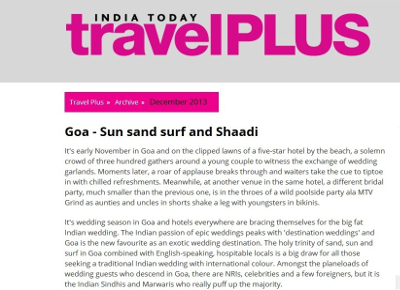 Trisha tells us about their destination wedding in Goa. 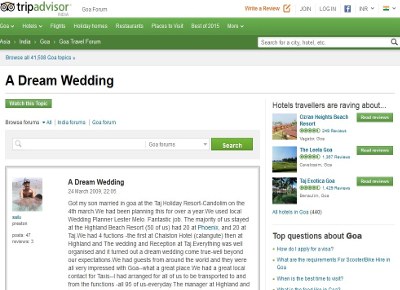 Mr and Mrs Preston telling the story of their dream wedding organised by Lester Melo. 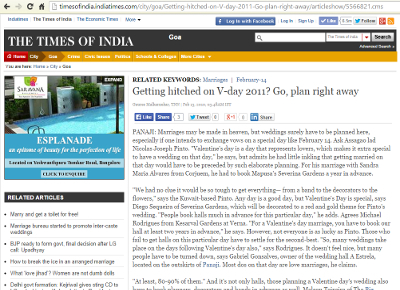 Mentioned Weddings N Dreams as a India's best Destination Wedding Planners. 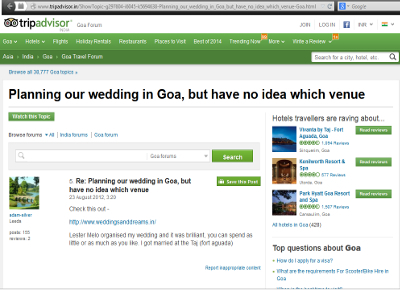 Lester Melo talks about exotic wedding venues across the region. 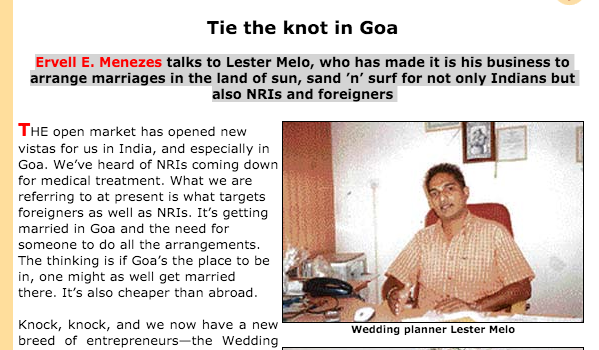 Lester Melo answering all the questions regarding planning a wedding in Goa! 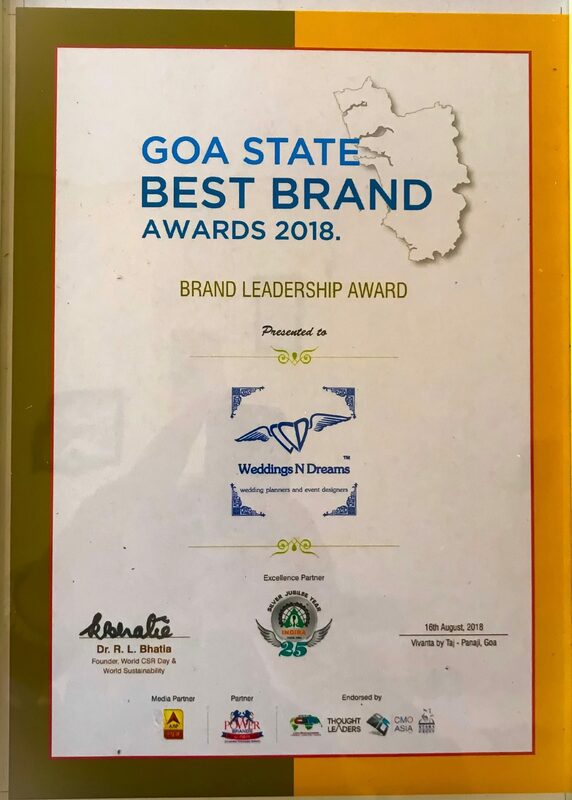 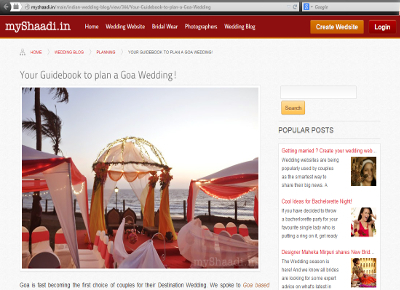 Mentioned Weddings N Dreams as a Goa's best Wedding Specialist. 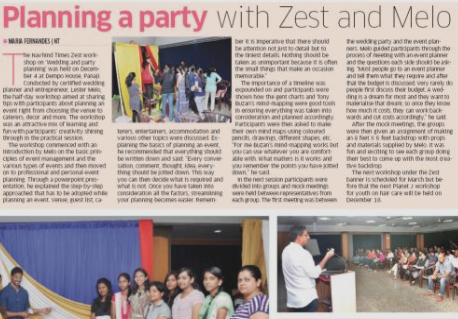 Lester Melo picks the Reis Magos Fort for an elegant, dramatic wedding venue.